To provide specialist care and support for children who lost parental care and at the risk of losing parental care. 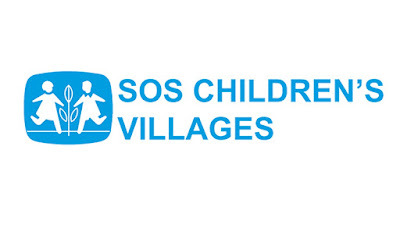 To support children, young person and families in need through the establishment of home, social centers, and vocational training centers. To advocate and promote the rights of children around the world. To work with international organizations, and promote world-wide understanding and exchange knowledge on child care issues. To serve as a model of long-term family based care. 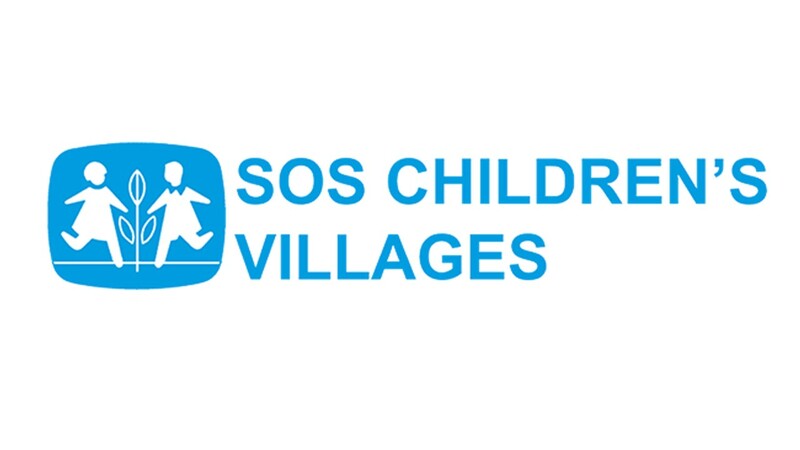 Mobilize institutional funding for SOS Children’s Villages Indonesia by working with the programme and management team. Day to day donor relationship management with bilateral donors, international organizations, governmental institutions, embassies, Foundations, Trusts and any other concerned national or international organization. Monitoring, evaluating and analysing the actual results (vs. the targets) and the competitor activities. Coordinate, monitor and assess the quality of donor reporting making sure that donor requirements are met during the project implementation phase. Prepare and submit IPD monthly updates and quarterly reports to the regional office. Responsible for Donor Contract Management (DCM) of all institutional (restricted) grants (National or International), including contract preparation, development of consortium agreements, compliance with donor requirements, submission of reports. Develop and maintain a mechanism for management of institutional contracts. Establish a close working relationship with the Finance Department and provide advice to ensure synergy in donor budgeting, contract management and reporting. Build fundraising capacity within the programme team, by training staff on funding policies donor relations, reporting, contract management, etc. Assess and where possible develop partnerships and consortiums with other like-minded organizations for purposes of bidding for large donor projects.